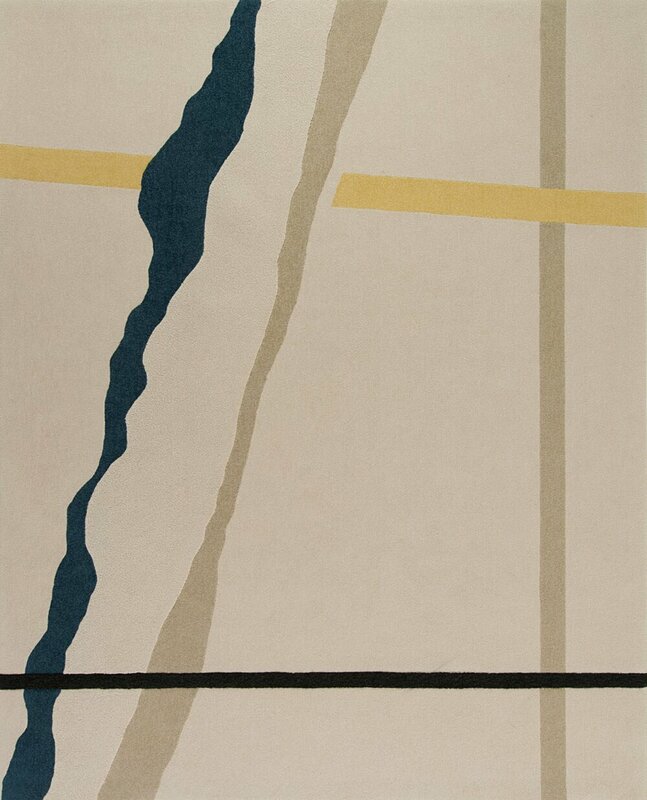 The origins of The Nakashima Edition date back to 1959, when the renowned architect and woodworker George Nakashima developed two carpet designs for Edward Fields before the project was subsequently shelved. In 2013, Fields' Studio -recognizing Nakashima's enduring posthumous legacy -revisited the two designs in close collaboration with Nakashima's children, Mira and Kevin. The collaboration took a remarkable turn when Mira stumbled across a previously neglected file labeled simply "Rugs." 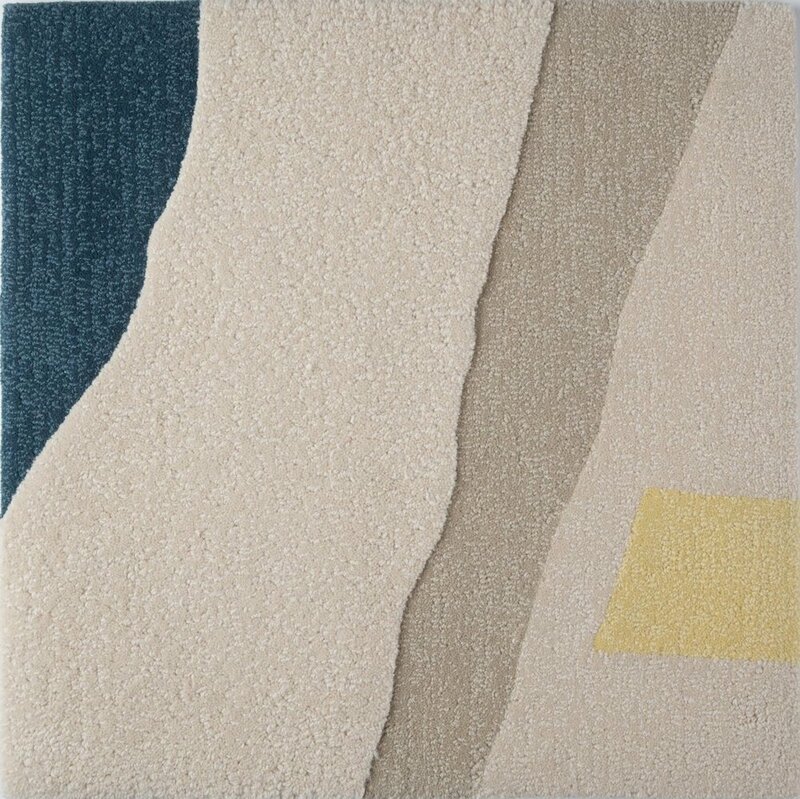 Inside lay a veritable treasure trove of rug design pencil sketches her father had envisioned but had seen through to fabrication. As in any Nakashima creation, nature plays an integral role in these large-scale abstractions. Textured grays, mysterious blues and verdant forest greens elicit pastoral landscapes and infinite night skies, while imaginative splashes of color punctuate with vibrant bursts of life. 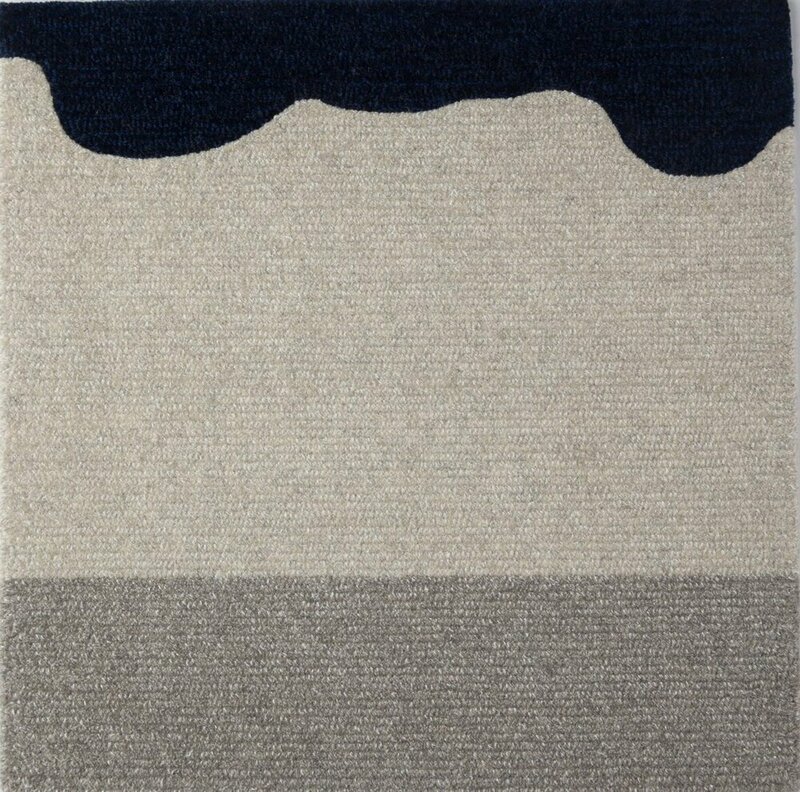 Earthy textures of hand-tufted wool, silk, flax and sisal imbue each rug with a tactile dimensionality. 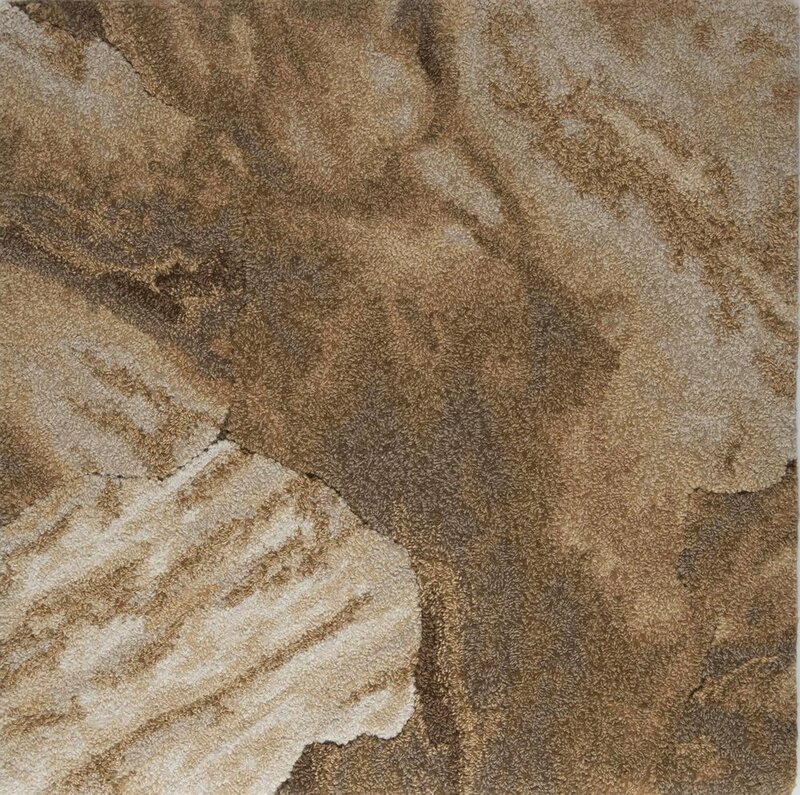 The collaboration took a remarkable turn when Mira stumbled across a previousy neglected file labeled simply "Rugs". 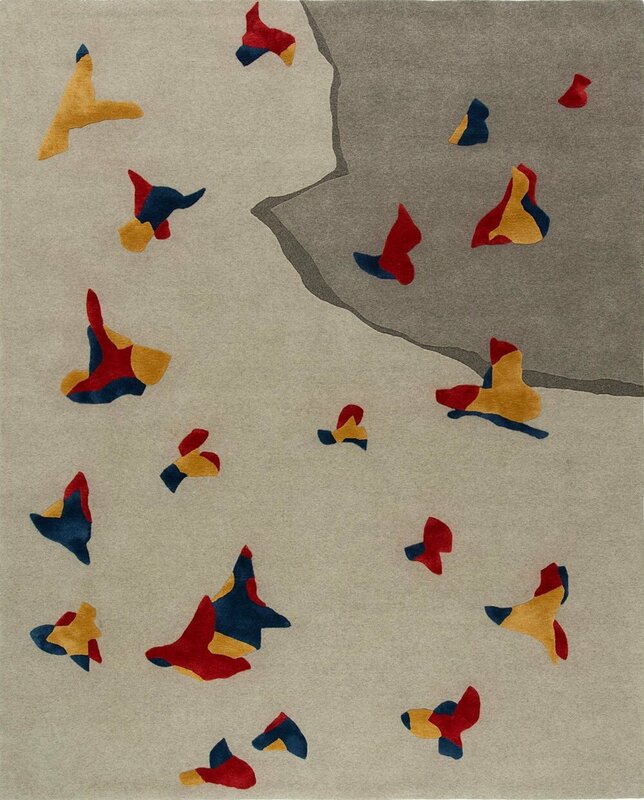 Inside lay a veritable treasure trove of rug design pencil sketches her father had envisioned but never seen through to creation. As in Nakashima creation, natures plays an integral role in these large-scale abstractions. Textured greys, mysterious blues and verdant forest greens elicit pastoral landscapes and infinite night skies, while imaginative splashes of color punctuate with vibrant bursts of life. 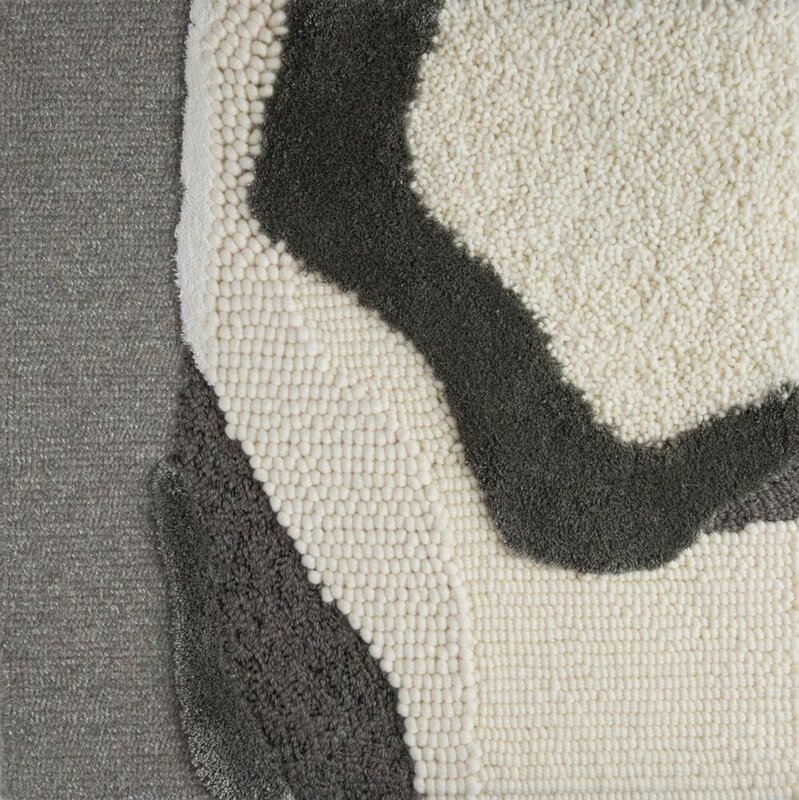 Earthy textures of hand-tufted wool, silk and sisal imbue each rug with a tactile dimensionality. 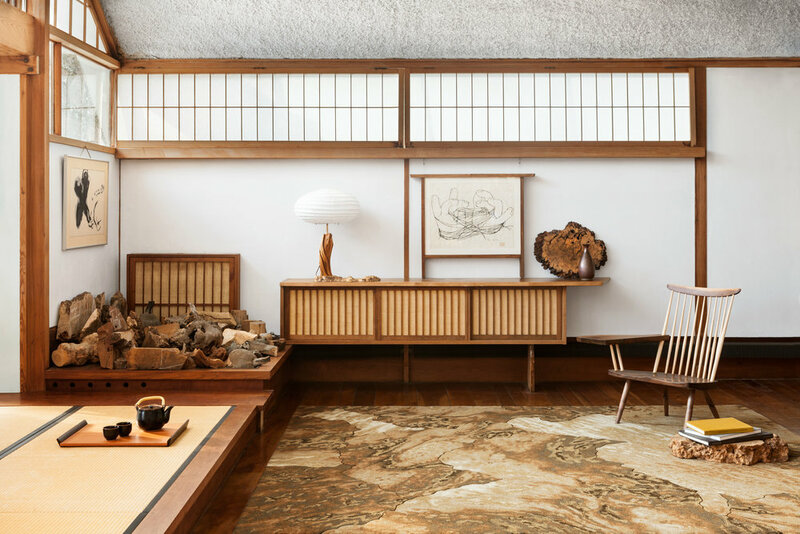 As the Edward Fields brand celebrates its 80th year, The Nakashima Edition further highlights the studio's singularly rich history while closing the circle on a previously unfinished partnership between two titans of twentieth-century designs.